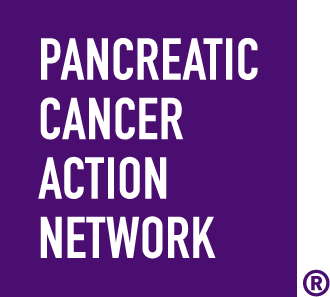 When you Wage Hope at PurpleStride Maryland 2019, the walk to end pancreatic cancer, you join a vibrant community of survivors, impacted families, loved ones, researchers and advocates committed to rewriting the future of this deadly disease. Your fundraising and participation directly funds efforts to help patients and families. Come out and stride with us! Want to train on the route before the event? We'll post the route map here as we get closer to the event. Event parking will be available in parking lots #7 and #8 at CCBC-Catonsville. Please follow the directional signs upon entering the venue. If you want to register by mail, download this form. We'll post the packet pickup information here as we get closer to the event.